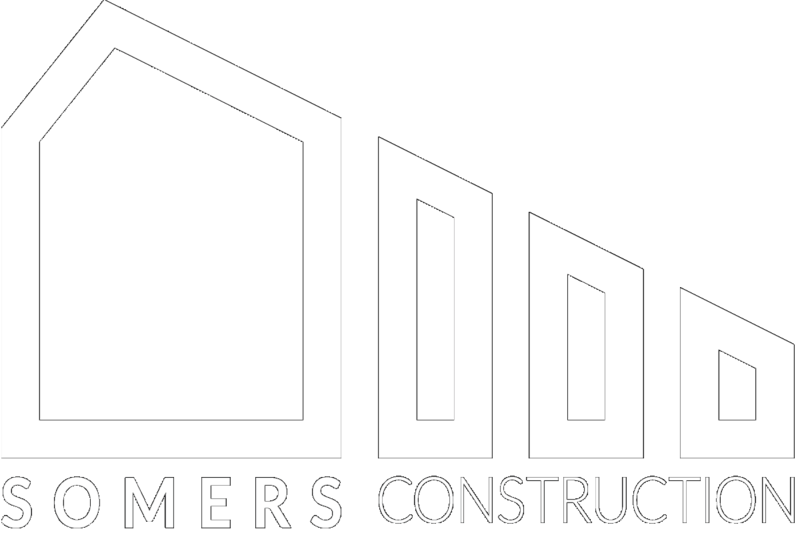 Somers Construction is a Registered Building Practitioner that has been practising on the Mornington Peninsula for over ten years covering all aspects of construction. We specialise in outdoor living areas, stainless steel balustrading and internal and external stairs. Our emphasis is on outstanding workmanship with excellent customer service. We work together with our clients on all projects large and small to achieve and exceed their project aspirations. Every major work is covered by a contract and Home Warranty Insurance. We make sure that you are totally satisfied upon completion of your project. No matter if you are starting from scratch or conducting further work on existing structures, we will turn your ideas into a feasible concept. Contact us for a free consultation. We have working partnerships with building architects to landscape designers and can produce drawings for planning applications or structural drawings for your building permit requirements. Allow Somers Construction to undertake the entire process, or work with your chosen architect or building designer. Somers Construction is a Registered Building Practitioner and a Master Builder with full warranty insurance on contract works above $16,000. We offer complete project management from concept to completion, transforming your ideas into reality. Benefit from a decade of experience. Let us arrange or advise you through the hassle of Planning and Building Permits. We take care of all mandatory Building Surveyor Site Inspections required by law under the 1993 Building Act. Somers Construction helped us navigate our way through our large family home renovation. During a time of heightened energy for us as a family, we could always rely on their expertise, strong opinions, advice and humour. Paul's attention to detail and ensuring perfection in his work has resulted in us now living in a beautiful family home that we are all proud of having created together. I have undertaken numerous projects with Paul, covering many new builds, additions and renovations. This has involved Paul quoting, constructing and undertaking work to meet relevant inspections. Paul always works to a very high standard and is professional and reliable at all times. He displays excellent interpersonal skills with clients and trade workers and is highly thought of. Firstly and importantly, Somers Construction turned up when they said they would. Secondly, they worked continuously on the renovation so that it was completed in the shortest possible time. They highlighted any unnecessary costs, giving us alternatives and the opportunity to save time and money. I have witnessed Paul co-ordinating various trades including myself and liaising with customers/architects to achieve outstanding results. Paul is dedicated and highly skilled in his profession. He takes great pride in his work and also demands the highest levels of workmanship and quality in others under his supervision.